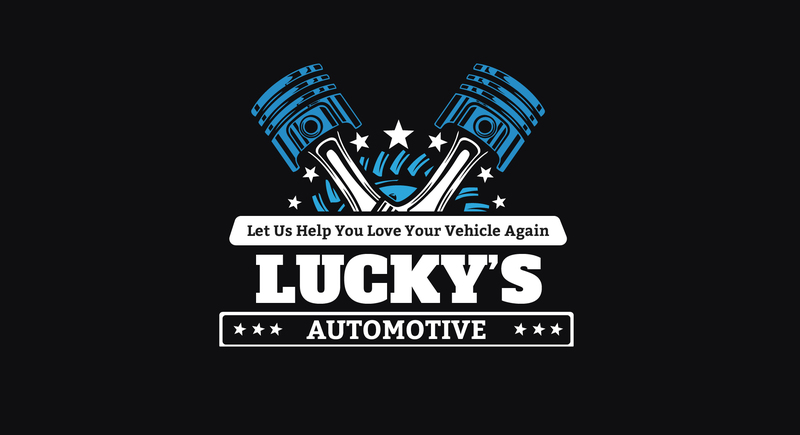 Lucky's Automotive is about quality. There is a bond between vehicle and driver, and our goal is to help your car never let you down and let us help you love your car again. We offer many preventative maintenance options. It's the convenient way to keep your vehicle healthy and in top condition. Below are some of the services we offer. Cost of service is based on industry standard fee schedules for your particular vehicle and service.